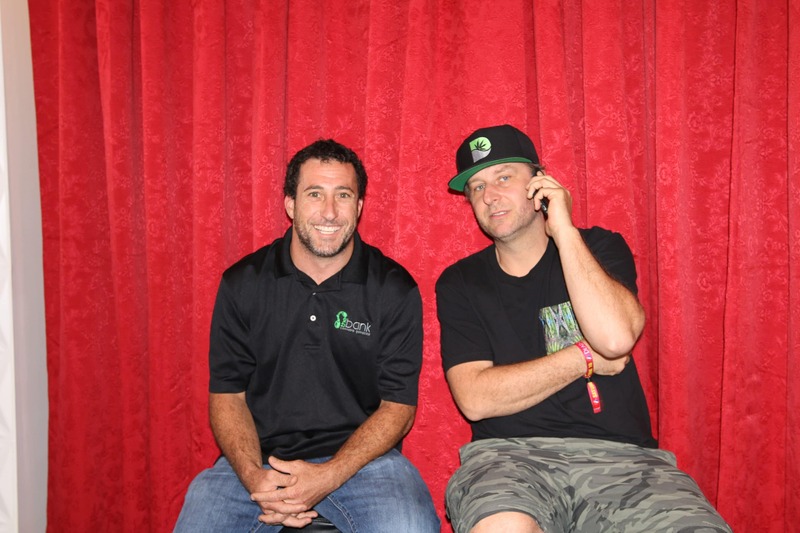 Josh Malman is the grow operations manager at The Clinic in Denver, Colorado. He’s gone from the professional horticultural industry to pioneering legal cannabis growing in Colorado and the country, really. The Clinic produces medical and recreational weed, cannabis, in Colorado. Also, in a couple of other states, Nevada and Illinois. They’re also responsible for The Bank, which is an interesting breeding project that you will hear us talk about. So, stay tuned and listen as we talk strains, technology, Coco mediums, extracts, and lots and lots of Blue Dream here on The Real Dirt.